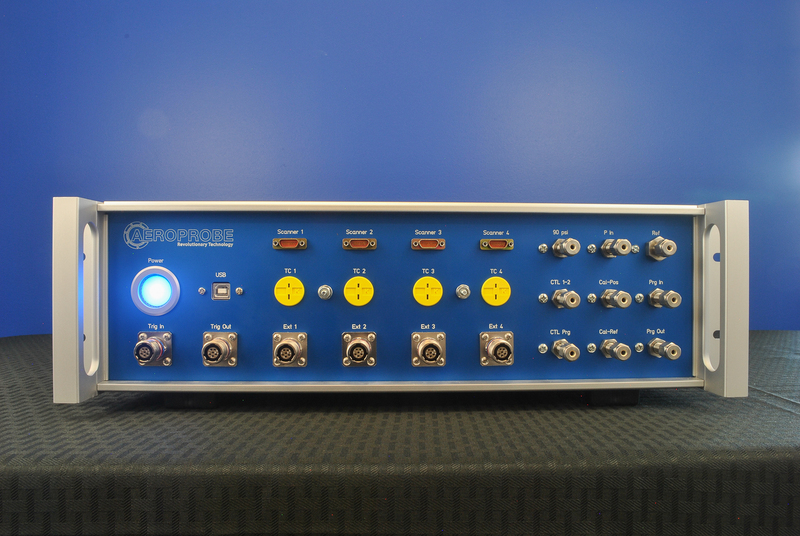 Aeroprobe offers complete systems, including calibrated probes, data acquisition hardware (DAQ), and software for data management and analysis. We can either provide complete data acquisition hardware and software or integrate our instrumentation into your existing system. Aeroprobe provides comprehensive system solutions for a wide assortment of challenging and unique measurement problems. We can furnish mounting hardware designed to your specifications and motorized traverse systems. We can also provide on-site commissioning and training support. Our team of experts will work with you to offer custom designs to meet your needs. Our conventional systems are most commonly used in the automotive, aerospace, and turbomachinery industries (such as aviation engines, air handling, oil and gas, and power generation). Our conventional multi-hole probes measure flow speed and direction with high accuracy. All our probes are constructed of stainless steel or Inconel for high strength or high temperature applications. Multi-hole probes are available in several geometries, including: Straight, Cobra, Drilled Elbow, Eccentric Ferrule, and L-shaped. If you don’t see the probe you require, our engineers can custom design a probe for your specific application and flow measurement needs. Our 12-hole Omniprobes are designed to accept a wide range of flow angles where high levels of swirling flow are expected. Such flow fields are common in the automotive industry where the flow physics around wheels are of interest. Calibrations define the relationship between the measured probe port pressures and the airspeed and flow direction. The probe is placed in a known flow field and rotated up to 9000 discrete calibration points per calibration Mach number. Our calibration wind tunnels are thoroughly characterized free jets, configured to allow continuous flow from 5 m/s to supersonic speeds. AeroFlow is Aeroprobe’s premier multi-hole probe data reduction software. 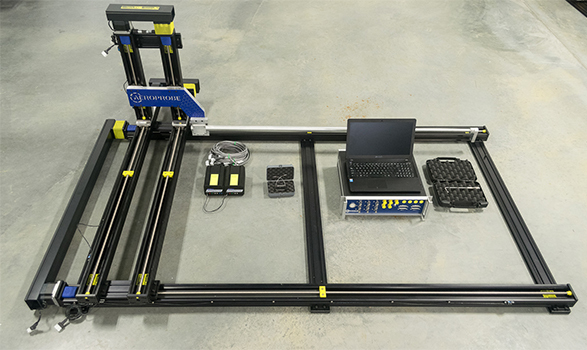 The software uses multi-hole probe aerodynamic calibrations to transform the measured pressures into a three-dimensional flow vector and the total and static pressures. AeroFlow is a Windows-based program that is compatible with all calibrated 3, 5, 7, and 12 hole Aeroprobe probes. The standalone graphical user interface facilitates project data file management and plotting features. Contact us for more information about our Conventional Systems.